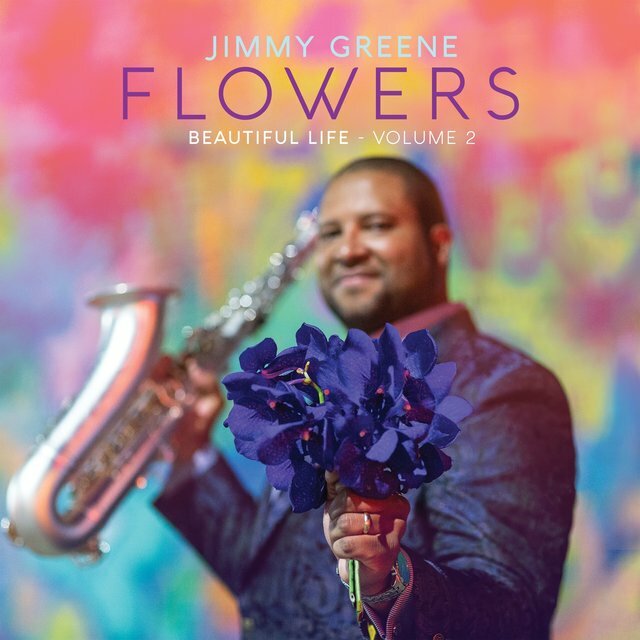 Tenor saxophonist Jimmy Greene was born in Bloomfield, Connecticut, in 1975. His father, James Greene, Sr., who was an amateur saxophonist and songwriter, got his son making music at an early age, buying him his first alto saxophone at age six. Two years later he began taking lessons, and by junior high the younger Greene had become obsessed with jazz music. When he was 15, his teacher brought him to the nearby larger town of Hartford to meet Jackie McLean, the legendary saxophonist, who at the time was both directing the jazz program at Hartt College of Music and running a community school called the Artists' Collective. Impressed with McLean, he studied with him throughout high school and took to the discipline and rigor of working with a professional musician right away. McLean said that Greene was a natural prodigy, taking a week to learn material that should have taken a month to master. 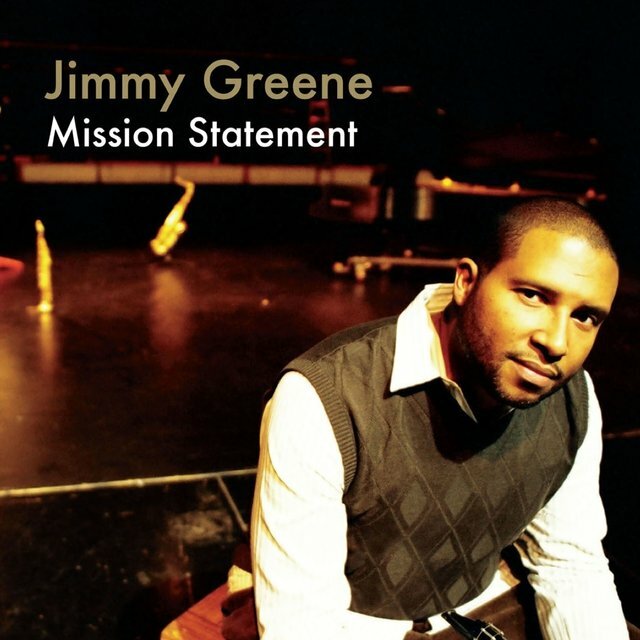 Greene also benefited from the association with the Artists' Collective and McLean when he went to record his debut album, Brave New World, which featured several artists from McLean's ensembles, including trombonist Steve Davis and drummer Eric McPherson. 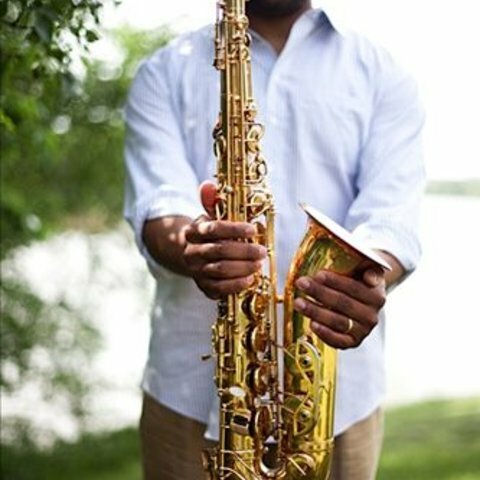 Greene enrolled at Hartt immediately after graduating from high school and was a runner-up in the Thelonious Monk Competition one year before graduating in 1997. Soon after graduation, he relocated to New York City, where he played in Avishai Cohen's sextet and with famous jazz artists like Jason Lindner and Omer Avital in sessions at the all-night Greenwich Village club Smalls. His performances were critically acclaimed — Ben Ratliff of The New York Times wrote of a December 1997 performance by Greene, "[Greene is] in command of harmony, and can sound very organized racing through fast tempos, but he also relaxed into ballad standards and let an intriguing personality shine through." By 1998, Greene had his first recordings — on an RCA Victor compilation called Live at Birdland, which was released in early 1999. 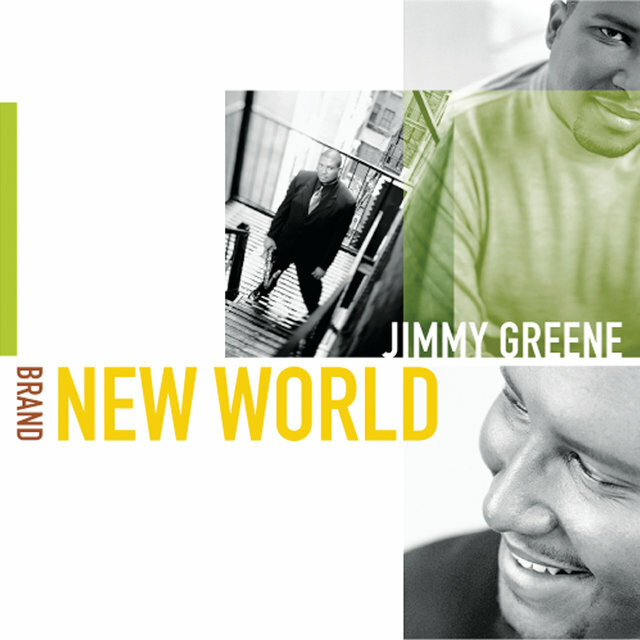 RCA also issued Brand New World, which, in addition to Davis and McPherson, featured pianist Aaron Goldberg, trumpeter Darren Barrett, bassist Dwayne Burno, and percussionist Kahlil Kwame Bell. The album has six standards, one rearranged standard, and two original works, showing off Greene's interpretive abilities. The sound is classic but not dull, and gave hope that the very young Greene would grow up to produce truly original music. 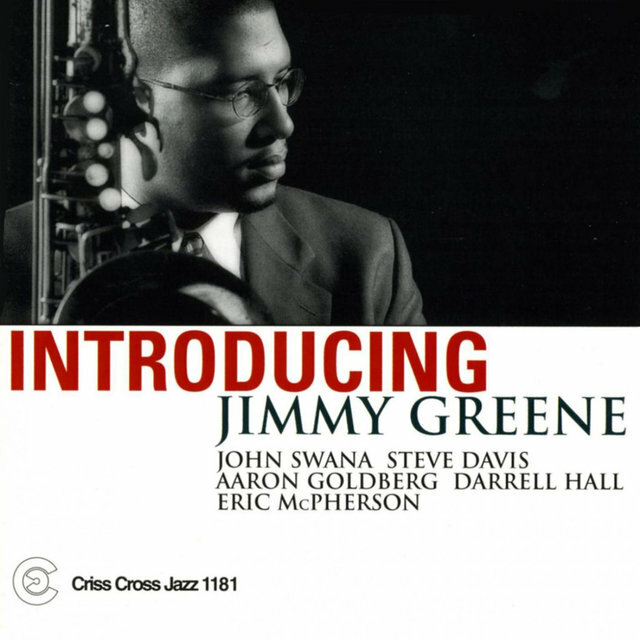 Greene made a series of recordings for the Criss Cross label, starting with Introducing Jimmy Greene, featuring a sextet including Davis, Goldberg, and McPherson, which actually was recorded prior to Brave New World but released shortly after it. 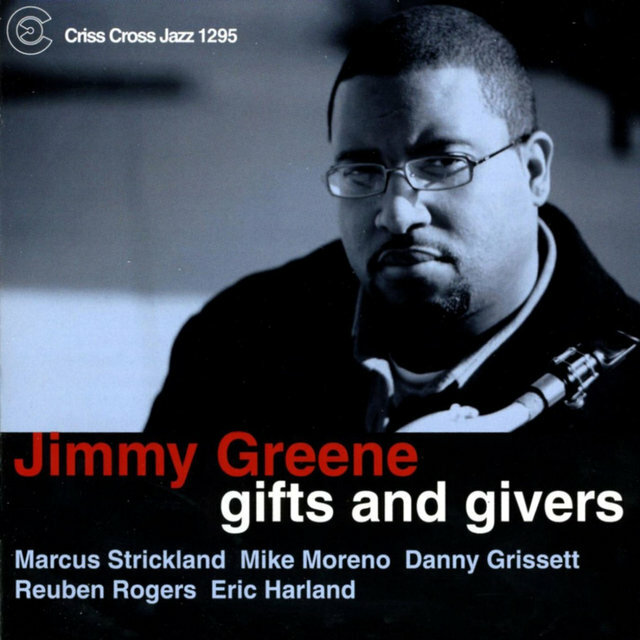 He appeared on albums by Barrett, Jason Lindner, Ralph Peterson, Tom Harrell, Mario Pavone, and Jeremy Pelt in the early 2000s before the release of his second Criss Cross album, Forever, in 2004. This was a spiritually minded quartet date on which he was joined by Xavier Davis (piano), John Benítez (bass), and Jeff "Tain" Watts (drums). 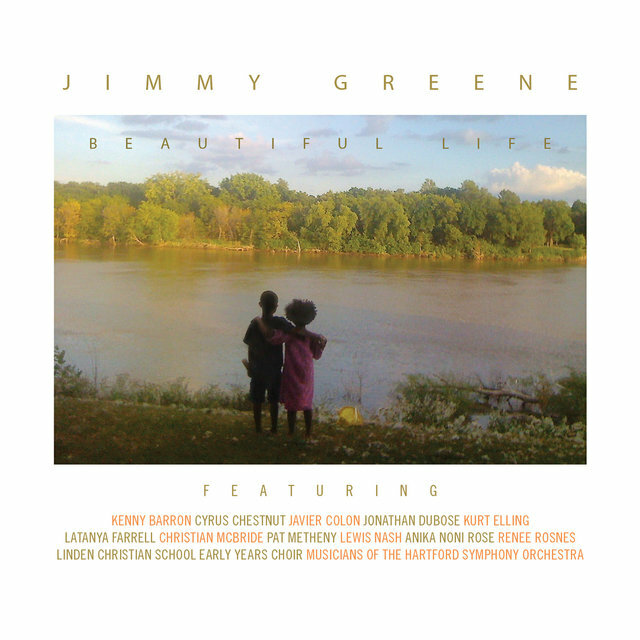 True Life Stories, his third Criss Cross album, came out in 2006 and featured Pelt (trumpet), Xavier Davis, Reuben Rogers (bass), and Eric Harland (drums). The rhythm section of Rogers and Harland returned for 2007's Gifts and Givers, along with Marcus Strickland (saxophone), Mike Moreno (guitar), and Danny Grissett (piano). 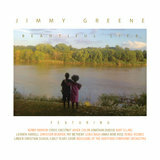 For The Overcomer's Suite (2008), recorded live in Hartford, Greene moved to the newly formed Nu Jazz Records label, which released the album exclusively as a digital download. It featured a quartet including Xavier Davis, Luques Curtis (bass), and Kendrick Scott (drums). A year later, he returned with Mission Statement. The concert album Live at Smalls appeared in 2011.